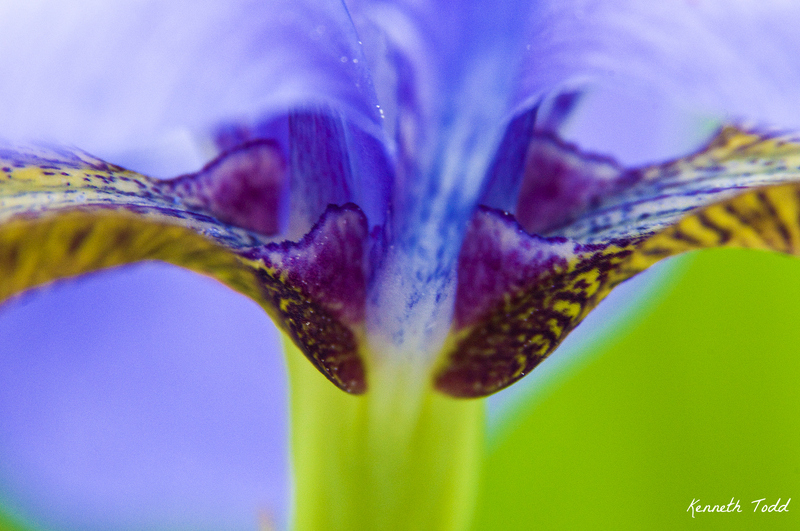 This is a Macro shot of an Iris. These are from my neighbors garden (again) across the street, so super easy to go and shoot. Very colorful. now…this,,,,this is interesting! Great idea and shot! amazing coloration – very cool photo! I love climbing inside flowers like this…with my camera, that is. 🙂 Great shot, love the colours.